Auto Train offers both coach and sleeper accommodations. Expanding capacity now means up to 60 additional coach seats are available for travel daily on Train 53 from Virginia and Train 52 from Florida. 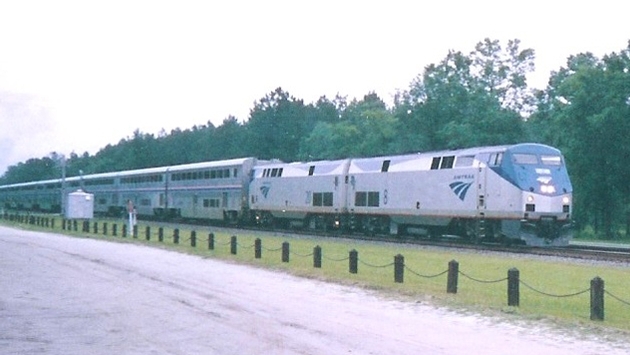 Auto Train is a unique service that allows passengers to travel with their personal vehicles including cars, vans, SUVs, motorcycles, and even small boats or jet-skis. 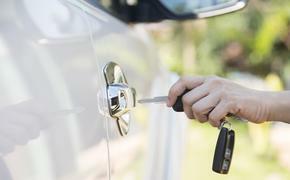 It is the only such service in the U.S. and eliminates nearly 900 miles of driving for travelers between the Northeast and all points in Florida. Auto Train is the longest passenger train in the world with two locomotives and 40-plus passenger rail cars and vehicle carriers. Auto Train passengers can also purchase an upgrade to Priority Vehicle Offloading and their vehicle will be one of the first 20 offloaded from the train. Vehicle counts can total 200-300 per train, and this service helps passengers get to their destination sooner. Auto Train departs daily from both Lorton, Va. (near Washington, D.C.), and Sanford, Fla. (near Orlando), with up to 600 passengers. Amtrak passengers travel in wide, comfortable seats, and their vehicles likewise enjoy the journey in enclosed vehicle carriers. To make a reservation, call 877-SKIP-I-95, go online at Amtrak.com or visit a staffed station.